Not sure if your wish qualifies? Wondering how much you should ask for? We answer these questions and many more in our Frequently Asked Questions below. Why is Choice granting wishes? Choice Financial team members were challenged to come up with a #PeopleFirst idea that would display how much we care for our communities. The Choice Wishing Well empowers individuals (like you) in our communities to tell us what they need to better the places we live. What kinds of things qualify as a wish? All wishes will be considered. Some examples of wishes we’ve received include: covering medical expenses, tickets to take a family to an event they could not normally attend, supplies for a family in need. The possibilities are endless. The number of winners will be dependent upon each wish’s monetary value. Do multiple entries increase my chance of winning? No, submitting more than one entry per wish will not increase the odds of winning. Can I wish for more than one thing? Yes, cast as many separate wishes as you would like. 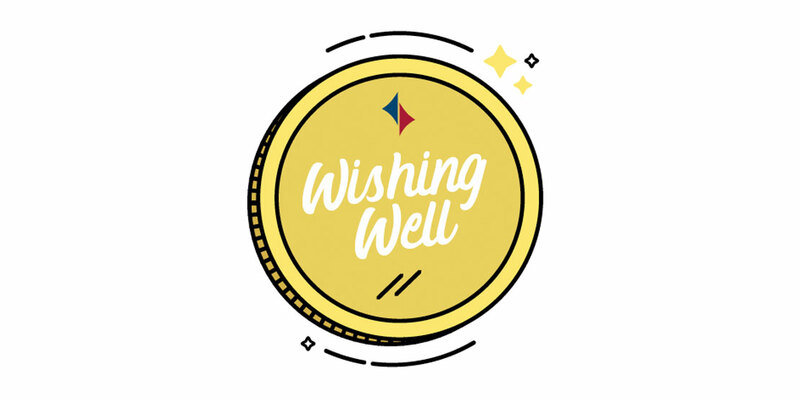 Granted wishes will be selected by the Choice Financial Wishing Well Committee. Is there a monetary limit to wishes? There is no wish too big or too small. Partial wishes may be granted. Are you collecting donations for this program? Although we appreciate your generosity, we are not taking donations for the wishing well. If you are reading this, you are probably eligible. Click here to view the official rules.